Remolding home is not an easy task. In fact it is very frustrating because it takes time and a lot of money. Here are some of the biggest and most common renovation issues you come across when you are remolding your home. One of the common issues with old homes is electrical wiring and plumbing. If galvanized pipes are used in your home, you must be facing problems like leakage and clogging because galvanized pipes corrode over the time. You will have to replace galvanized pipes with PVC. This takes a lot of money. In old times home owners did not use too many electrical appliances. However, the modern families are heavily depended on numerous electricity appliances from microwave to home theater. Therefore you may need to upgrade your electrical wiring in order to support new appliances. If your house is old, it is very likely that the layouts are outdated. Your house may consist of tiny rooms, unused space, long corridors, small windows etc. Requirements of modern families are different from those of old families. In the old times, one bathroom on the ground floor could suffice. However, these days every bedroom needs an attached bathroom. This is just one example. In order to modernize your home you may have to pull down the walls, remodel the kitchen or bathroom etc. Rearranging your interior may be really challenging and you may have to hire an engineer. Old homes may have problems such as cracks in the floor, interior walls, ceiling, doors etc. When remolding house, you will have to work on the areas that shows these signs. You will have to hire a contractor to look over these matters. Last but not the least, if you fail to address the architectural issue, you may come across “work done over and over again.” The easiest way to get away with the problems related to remolding home is to sell it in as it is condition. We give you best value for your old home. 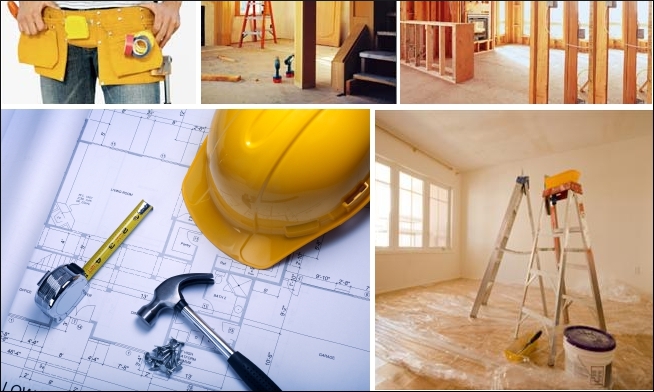 We will buy your home in as it is condition and alleviate you from the burden of renovating your home.